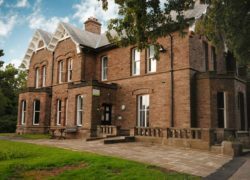 Broughton Lodge is a 20 bed specialist residential service for adults with autism and who may present with behaviours that challenge. We aim to provide a safe, comfortable and effective care environment for those in our care, promoting independence and community integration. 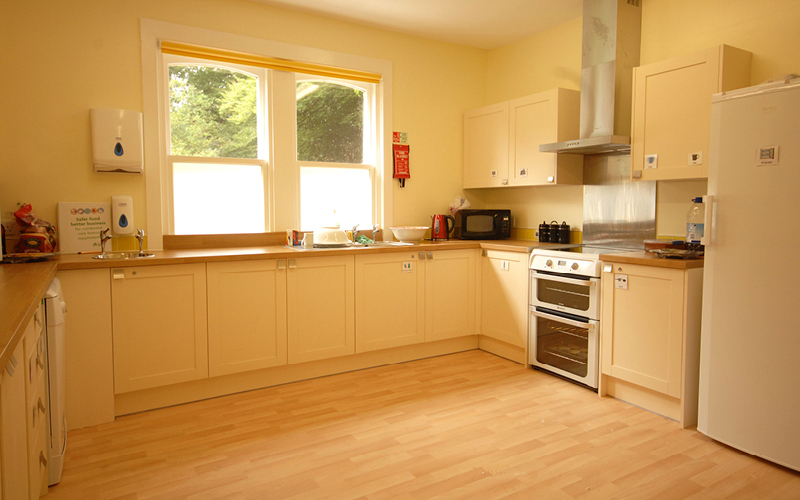 Broughton Lodge offers a 4 bed and two 8 bed homes with independent living areas. Person-centred planning is at the heart of everything we do, based on the specific needs of the individuals in our care. We understand that consistency and continuity of care is important for the people we care for. Use your mouse on the video below to have a look around the facilities at Broughton Lodge.